Child support is an important part of providing financially for a child and ensuring that they are adequately taken care of. 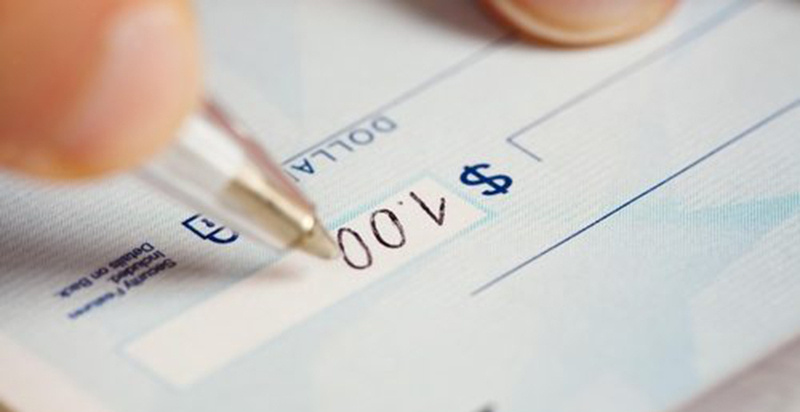 The calculation of how much child support should be paid is a sensitive matter, and New Jersey has several guidelines to ensure that individuals paying support aren’t paying more than they can afford. Here’s what you need to know. Typically, child support is calculated based on the incomes of the primary custodian and the non-primary custodian. It also factors in whether the non-primary custodian has other child support payments and whether he or she contributes to health care costs and/or child care expenses. This is an intricate formula, and only a court can tell you for sure how much child support you will have to pay every month. 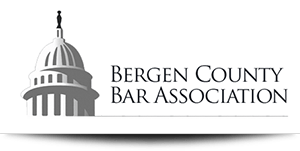 New Jersey law allows for other factors to be evaluated when calculating child support, such as how much overnight visitation time the non-primary custodian has and whether the non-primary custodian is paying taxes or union dues. These additional factors can help prevent a non-custodial parent from paying more child support than they can afford. Before your case is closed, there are some important things to think about. For example, ask when your child support ends. Will it end when your child turns 18 or goes off to college? Also, ask under what circumstances your child support may be modified. In the event that you lose your job in the future or experience financial hardship, what steps will you need to take to ensure that your child support can be recalculated based on your new financial conditions? Asking these important questions will help ensure that you are paying child support fairly during the time that your child needs financial support. One of the most important things you can do when you’re involved in a child support case is to contact an experienced attorney who can examine the case and advocate for you on your behalf. 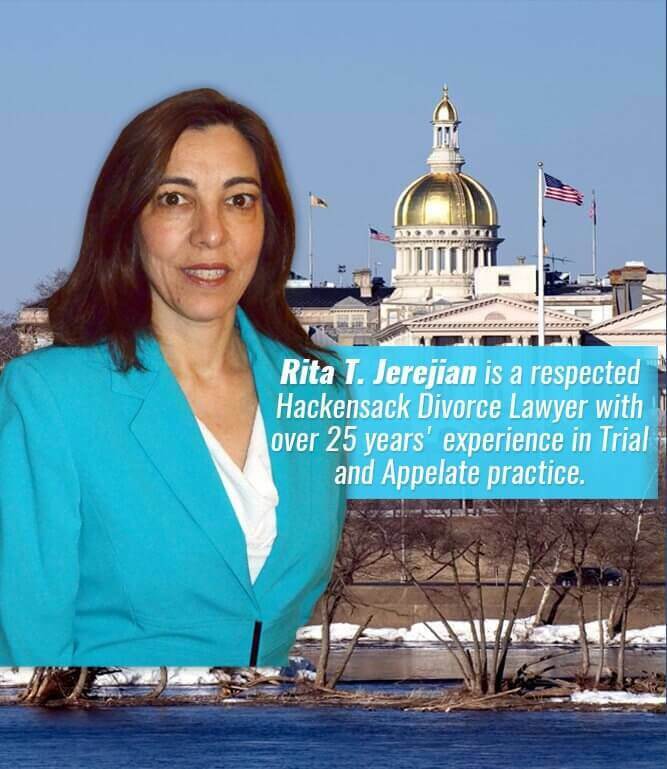 Rita T. Jerejian is a capable, proficient child support attorney who has the resources available to educate you regarding New Jersey’s child support laws and to assist you in navigating through the legal system. Call today for a consultation at (201) 489-7714.